Young Couple Walking With Backpacks In Forest. Adventure Hikes, Enjoy Holidays Together, Couple In Love. Banco De Imagens Royalty Free, Ilustrações, Imagens E Banco De Imagens.. Image 77501035. 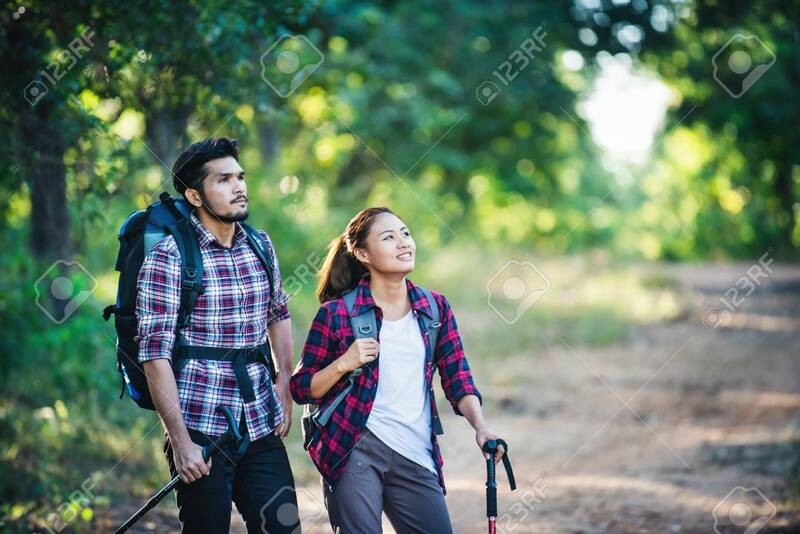 Imagens - Young couple walking with backpacks in forest. Adventure hikes, Enjoy holidays together, Couple in love. Young couple walking with backpacks in forest. Adventure hikes, Enjoy holidays together, Couple in love.